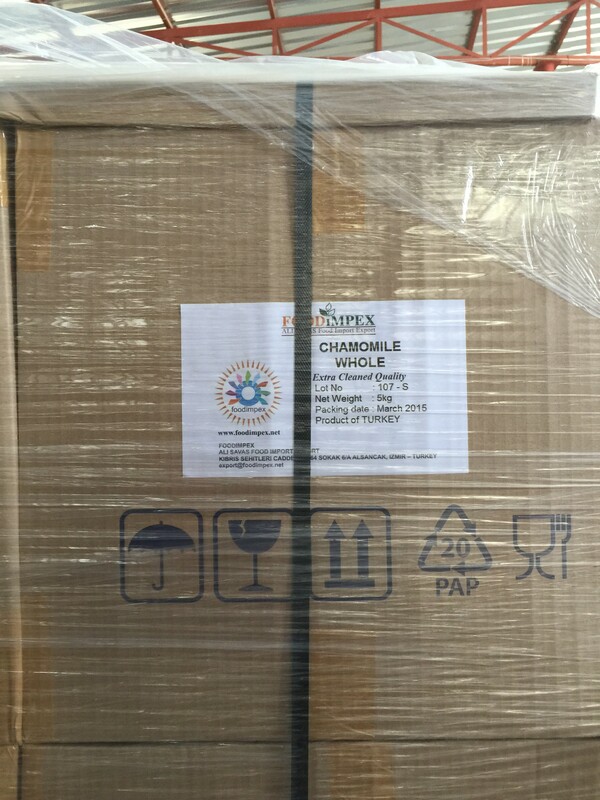 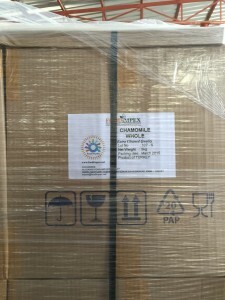 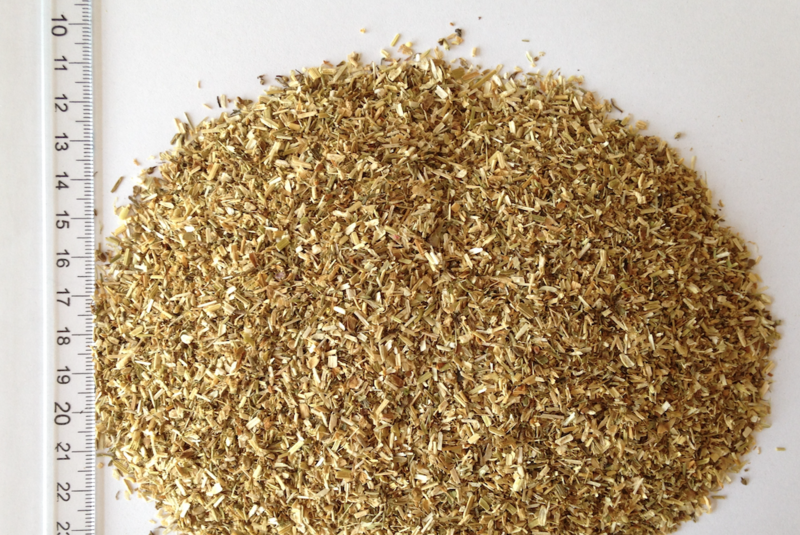 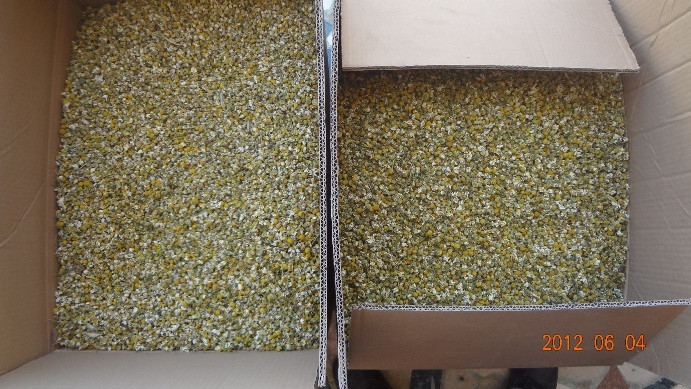 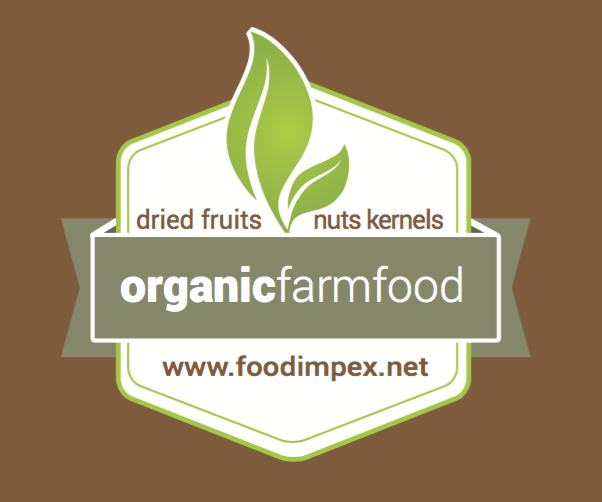 organic Chamomile - Foodimpex Inc.
Popular uses of preparations include treating hay fever, inflammation, muscle spasms, menstrual disorders, insomnia, ulcers, gastrointestinal disorders, and haemorrhoids. 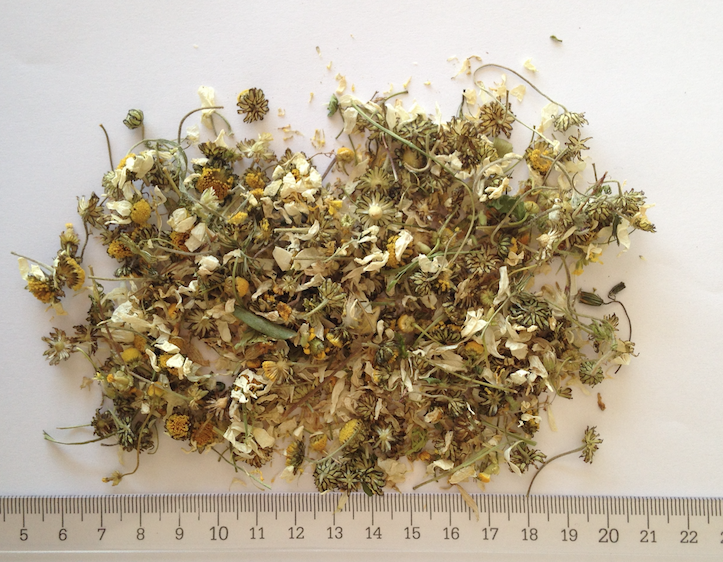 Chamomile ‘tea’ is an herbal infusion made from dried chamomile flowers and hot water, though does not contain black, green, yellow or white tea. also used to treat skin conditions such as eczema, chickenpox and psoriasis.